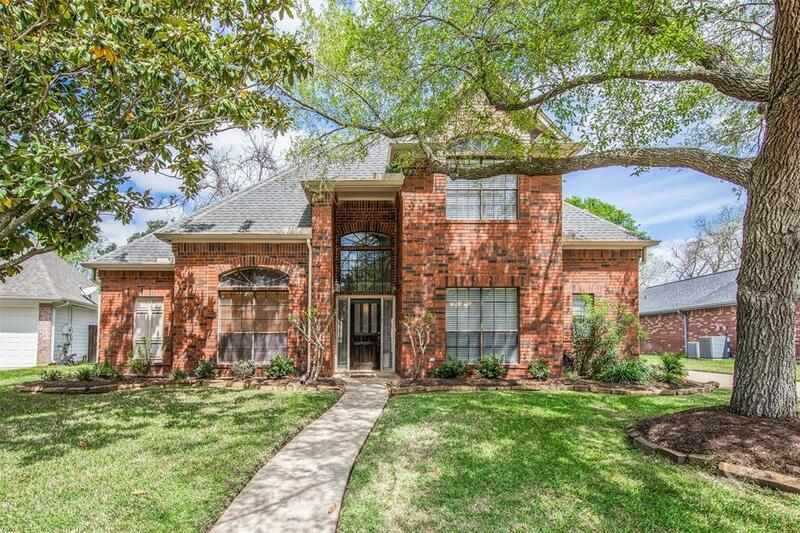 COME SEE THIS BEAUTIFUL PECAN GROVE CUSTOM BUILT HOME JUST WALKING DISTANCE FROM THE GOLF COURSE. 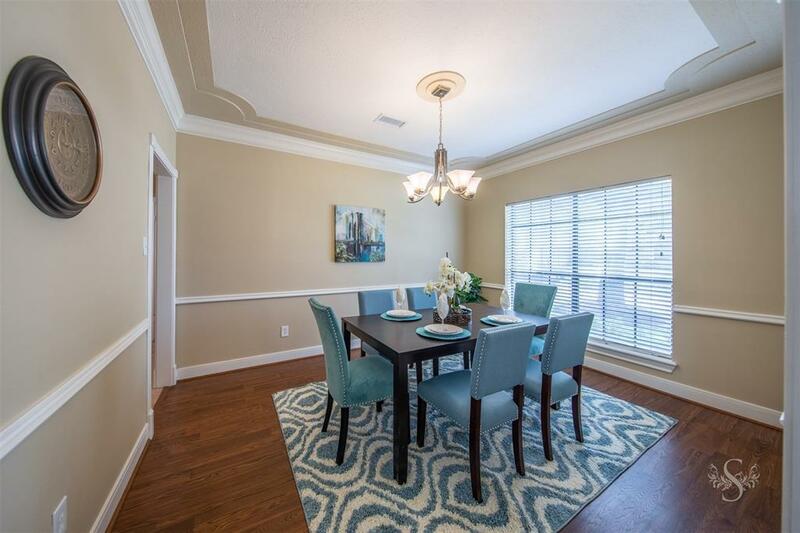 ENJOY ALL THE FORMALS DOWNSTAIRS AS THIS BEAUTIFUL HOME OPENS TO AN ELEGANT FORMAL DINING ROOM AND A STUDY WITH SOARING CEILINGS. 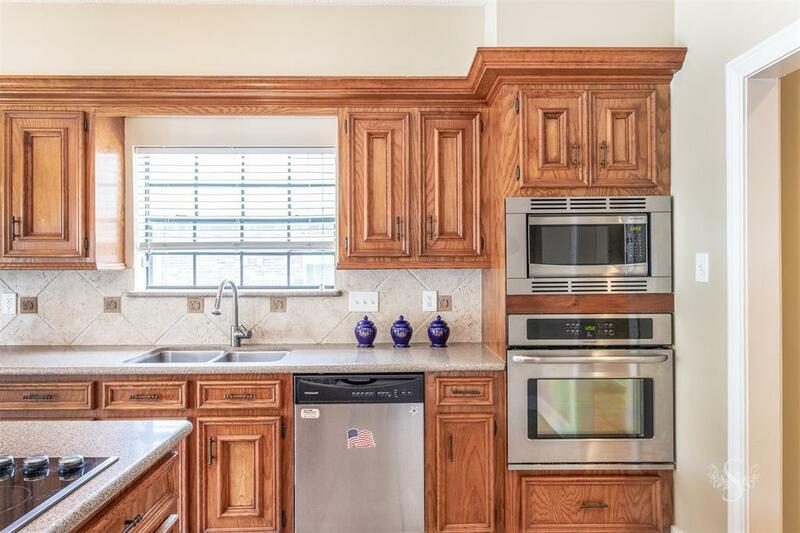 THE LARGE ISLAND KITCHEN HAS LOTS OF CABINET SPACE AND UPGRADED APPLIANCES AS WELL AS A BUILT IN DESK. 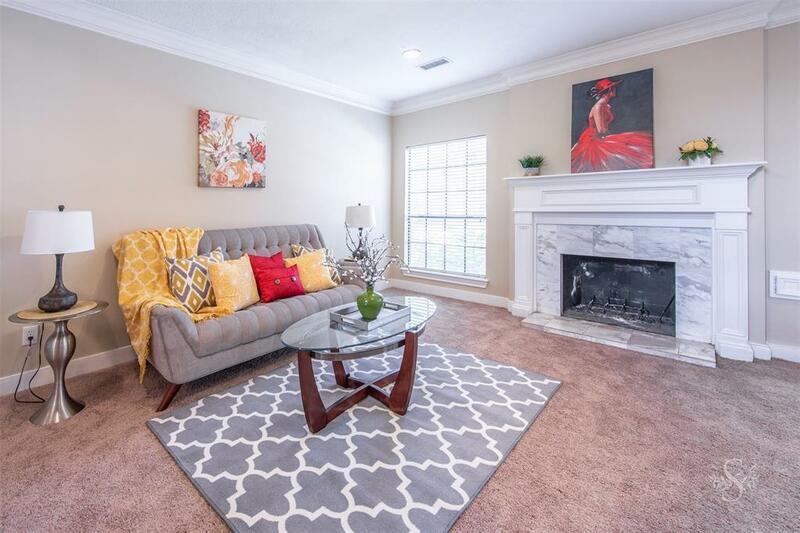 THIS ONE IS CLEAN WITH FRESH PAINT THROUGHOUT, NEW CARPET MARCH 2019 AND A LARGE FAMILY ROOM WITH A TRUE WOOD BURNING GAS FIREPLACE. THE MASTER BEDROOM OVER LOOKS THE SPARKLING POOL OUT BACK AND INCLUDES A MASTER BATH WITH SEPERATE SHOWER, DOUBLE SINKS AND HIS & HER CLOSETS. UPSTAIRS HAS THREE LARGE BEDROOMS WITH WALK-IN CLOSETS AND A GREAT SIZED GAMEROOM WITH VAULTED CEILINGS FOR ENTERTAINING THE FAMILY. THE BACKYARD IS A TRUE OASIS COMPLETE WITH A COVERED PATIO AND SPARKLING BLUE POOL, RESURFACED DECEMBER 2018 WITH 10 YEAR WARRANTY INCLUDED. ASK TO SEE OUR LIST OF UPGRADES. SCHEDULE YOUR SHOWING SOON. WE WON'T LAST LONG.